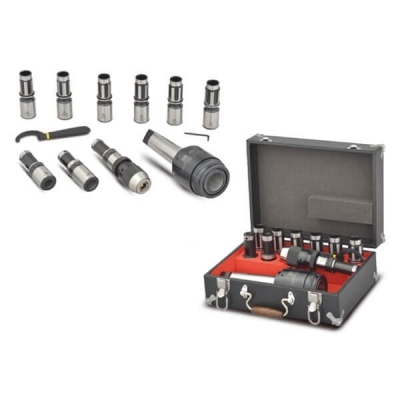 DT24 / DT33 taper holder could be ordered with standard set or choice each size separately. 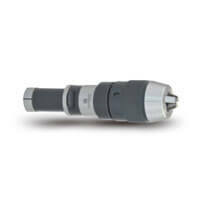 The drill taper holder could be adjusted the torque with HIGH or LOW according to the tapped material. When ordering tap collet, please specify shank diameter (Ød) and square size (SQ/ □ ).